The capabilities of an artwork management system are amplified when it integrates with other systems. 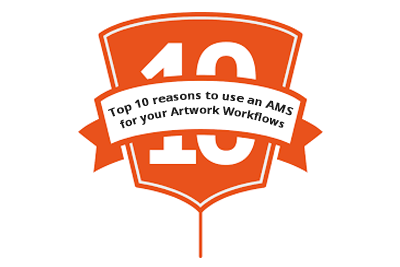 Typically, artwork management systems are integrated with ERP systems like SAP and Oracle. Besides ensuring there is no data discrepancy, it also improves artwork approval timelines and makes the process more efficient.